NEWS: Berry good news: The Berry-Go-Round ride will be opening in Riverfront Park on Memorial Day. 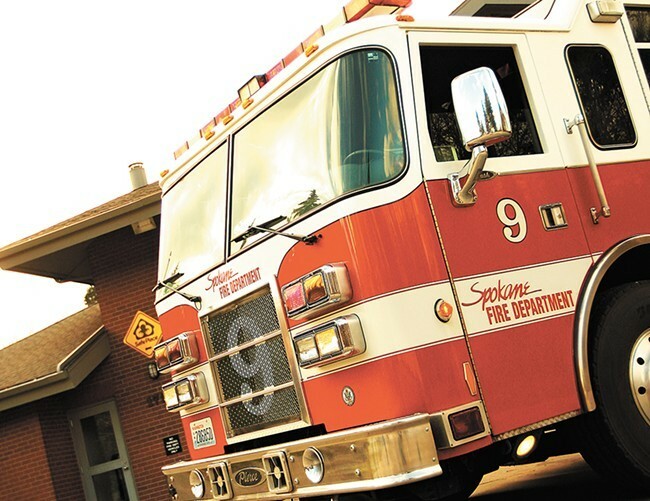 NEWS: Employees at Spokane's Fire Station 2 have been accused of sexual harassment, bullying and general harassment of probationary firefighters. A human resources investigation has substantiated some of the claims. NEWS: Police, prosecutors, judges, victim advocates and survivors gathered for the End the Silence Domestic Violence Town Hall on Thursday to talk about a litany of solutions that could make the criminal justice system better for survivors and help reduce instances of violence.